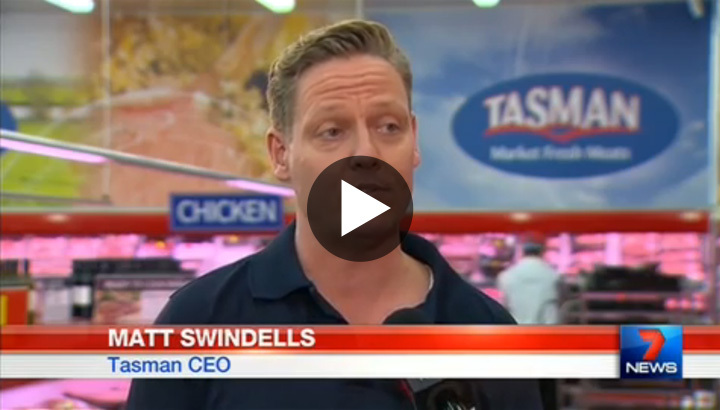 Tasman has the cheapest lamb prices in Melbourne as reported by Michael Scanlan, as Melbourne meat prices are being driven down as competition heats up. How do supermarket meat prices stack up against wholesale retailers? ACA investigated. As you may have heard in the news Tripod Farmers are recalling some of their salads over fears of contamination by Salmonella. All those products with a Use By Date up to (and including) the 14th of February 2016 are being recalled. Contact your Tasman store if you think you have bought some product which might be affected (Rosebud store: (03) 5986 7855; Brooklyn store: (03) 9318 9077). Nick Minter, of Doreen Victoria, is the proud new owner of a Fiat 500 Pop. What a fantastic Christmas he is going to have! Nick, who is a regular shopper at our South Morang store was absolutely thrilled when he received the call that he was the lucky winner of this fantastic car. Pictured, Nick Minter (centre) being presented the keys to his new car by Dean Giakoumakis, General Manager of Bayside Automotive Group (left) and Jarrod Kleeman, Store Manager of Tasman Market Fresh Meats, South Morang (right). 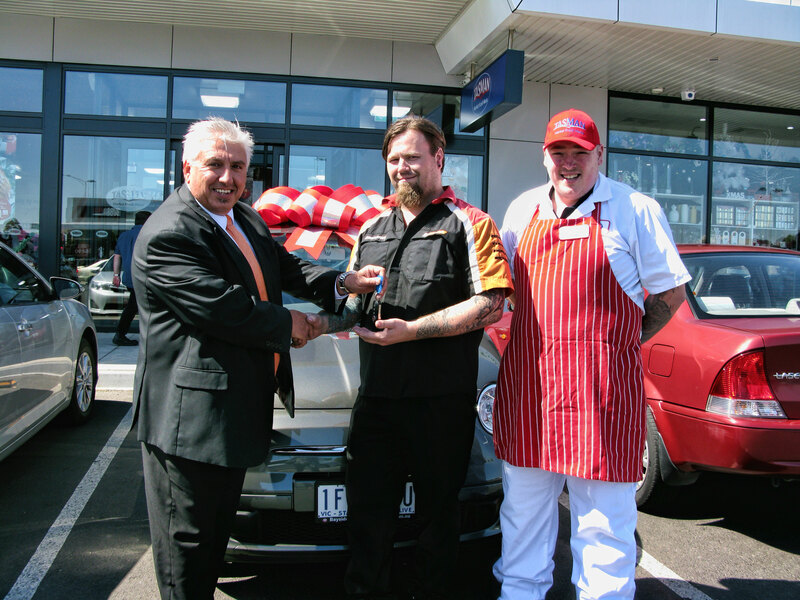 Tasman Market Fresh Meats is pleased to announce the winner of the ‘Win a Fiat 500 Pop’ competition. Congratulations to Nick Minter from Doreen, Victoria. Nick will soon be the envy of every motorist on the road with his brand new Fiat 500 Pop that boasts Italian styling as well as dynamic driving performance and the latest in safety and security technologies. Happy motoring Nick! With over 20,000 entries, our competition was extremely popular and we would like to thank everyone for entering and shopping at Tasman Market Fresh Meats.